Exciting things are happening at Audie Murphy Ranch. 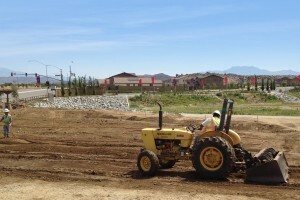 The new 11-acre Sports Park is now under construction. With a Skate Park, soccer and baseball fields, basketball and playgrounds included, this is one recreational destination to please every family member. 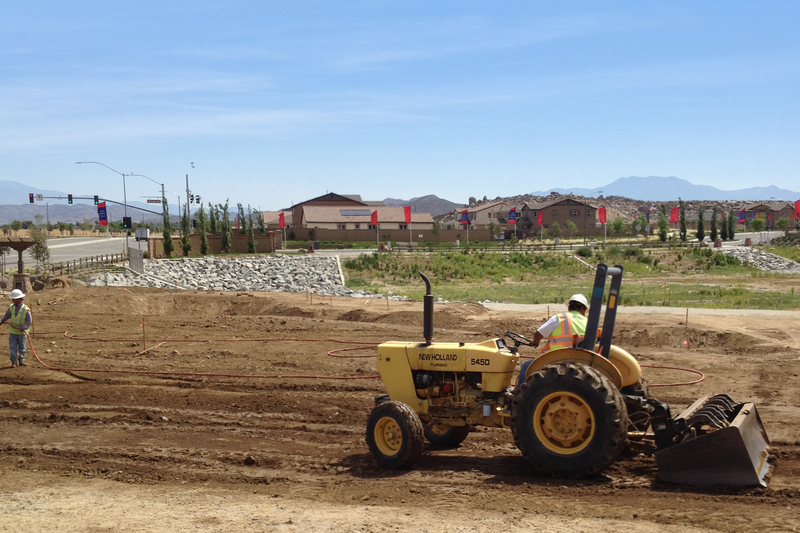 Surrounded by a variety of new Menifee homes, residents are getting pumped up for this new state-of-the-art facility scheduled to open late 2013. For Audie Murphy Ranch residents, who like to run, don’t miss out on the upcoming Menifee 2nd Annual Half Marathon and 5K on May 19th. Starting the race at 7:30 a.m. sharp at the Mt. San Jacinto College/Menifee Campus, runners will follow a beautiful scenic course that guides them out of the city into rural areas of Menifee. Start training now and learn more here.